Finally cooling down. Supposed to be 68 degree high, and 62 degree low for the Cubs game I'm going to Wednesday. Perfect night for some baseball. is like the freaking Sahara desert here!! did not feel like starting up a new thread for this so i'll just post it in here. looks like hawaii will be seeing its first hurricane since 1992.
for now it appears the latest models show that the storm is not expected to make a direct landfall (or at least the "eye" of the storm) over the big island. still does not mean that the main island won't see a destructive storm. i believe if i heard correctly, the east side of a hurricane is the most powerful. plus you have those outer bands which can pack a pretty good punch. 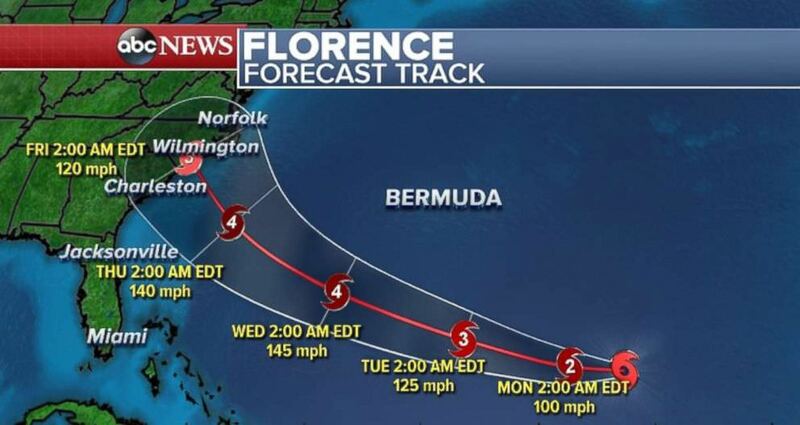 looks like the storm is currently at a cat 4 but is expected (or so we hope) to get downgraded even further before it makes landfall. hopefully you guys did not experience any wind damage or power outages? hopefully you guys got out okay! phew! thx for the update @stock1234 really glad to hear everything went okay (or at least for the most part? ), and there was no serious destruction where you are. admittedly i did get a little worried when i didn't hear back from you on saturday. the coolest air of the season has arrived, but it was short-lived. back in the 60s and 70s this week. looking very nice. this is one of the mildest halloween's i can remember in recent memory. we've been getting lucky with the nice weather on halloween the past few years. i've always remember halloween being miserable...cold, rainy, you name it. pretty wild start to the winter season (albeit not officially). looks like the northeast got an early taste of winter yesterday and today. i believe if i'm not mistaken it was the earliest snowfall in DC in at least 3 decades. looks like we'll see up to 8 inches around my area, which ain't as bad as some other areas, but still pretty bad. i'm not really prepared for this to be honest lol. oh well, i won't complain too much since these weather events are pretty rare around here! 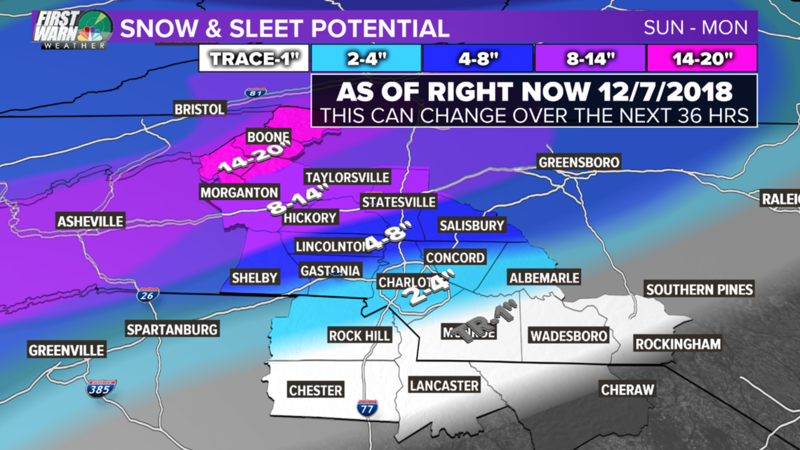 i think we are looking at potentially breaking a record for the earliest snow here in the queen city. ^^ It appears this is going to be a close call for us this weekend according to the weather experts. We are literally on the line of potentially heavy snowfall or just a few inches. Guess we find out soon. I'll take a few inches please but no more. Don't really want to be bothered with clearing snow off the driveway all weekend. Plus, I had plans for Sunday that looks like will be called off due to this storm. We'll see how it goes. Will also try to post some pics in here for you guys after this weekend. This is looking more like it could be an ice event for our area than snow, which might mean some power outages. Hopefully not, but we shall see how this weekend goes for my area. As of now, I'm in the middle of the blue and light blue line. ^^ yep, that turned out to hold true...was more of an ice event.